The Great Wall is long enough to cross the U.S., east to west, six times. Road trip, anyone? 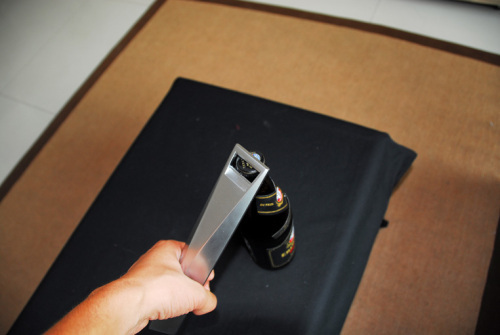 You can buy replicas of the tower in the gift sho, which can be used as actual bottle openers. Mt. Fuji actually hides two more active volcanoes inside the mountain. Triple threat. Each one of the 10,000 gates leading up to the shrine was donated by a different company or organization to give thanks for prosperity. The emerald Buddha inside the palace receives a seasonal costume change three times a year. Floating markets in Thailand originated at a time when the river was one of the only means of transportation.